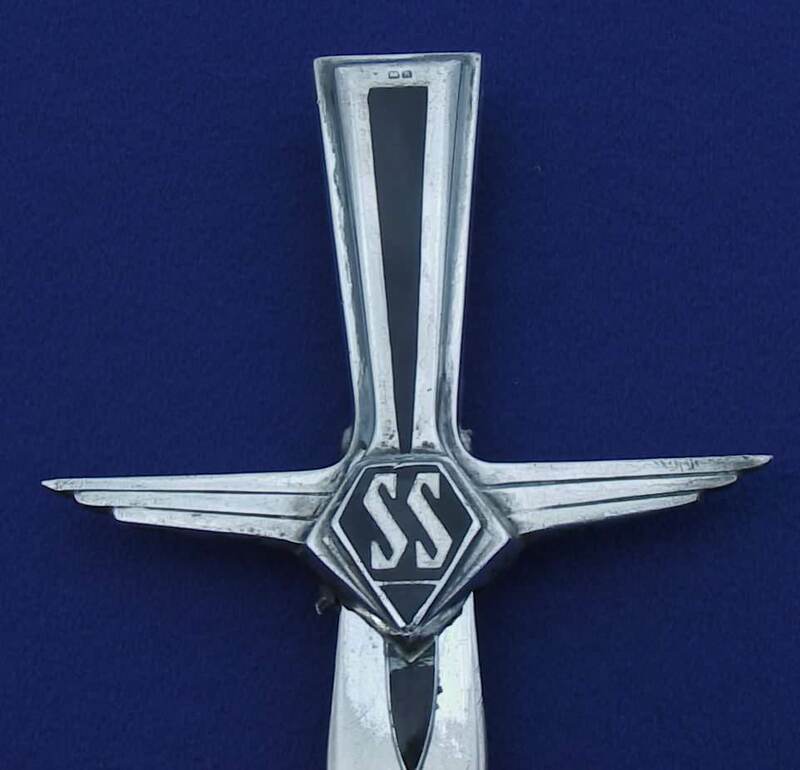 A rare and beautiful sterling silver SS Cars Ltd paper knife. Probably a presentation item that may have been contemporary with the inkwells, blotters, desk calendars and lighters of the period. 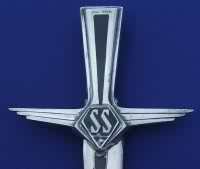 The hilt is of enamel and solid sterling silver, hallmarked Birmingham 1934. It also carries the makers mark 'BMC' which may be the 'Birmingham Medal Company'. 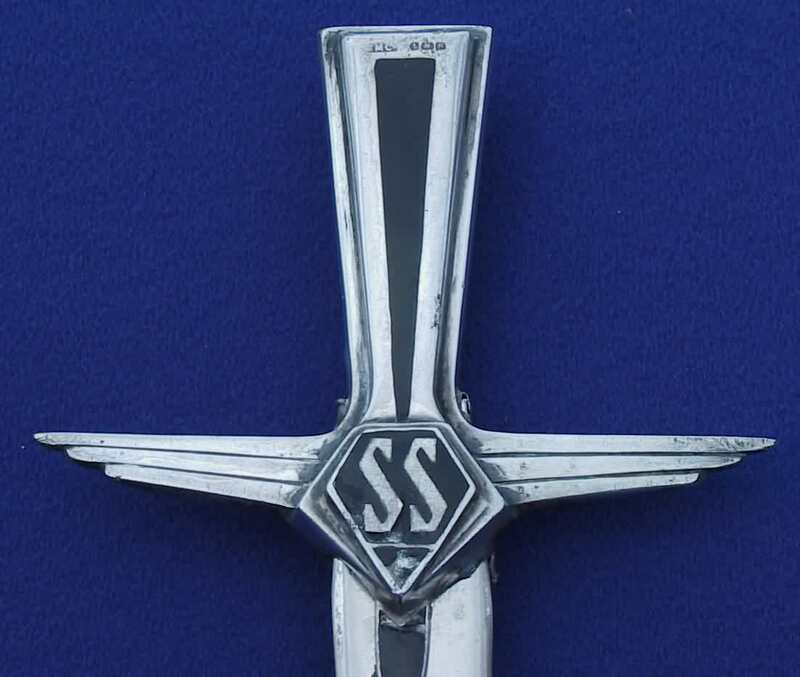 The blade is marked EPNS (Electro Plated Nickel Silver) and carries the engraved signature of one 'Robert Braid' (?). This particular example has, sadly, been badly damaged in the past - apparently 'stabbed' against a very hard surface that distorted the blade (with subseqent attempts at straightening) and sent it back far enough to nearly exit through the hilt. 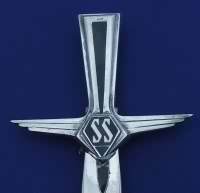 Very few of these knifes are known - another example was illustrated in Jaguar Automobilia Collector Vol 1 No 4 p6 where reference is also made to this item being sometimes confused with Militaria! If anyone has more information on these items, I'd be interested to hear of it.